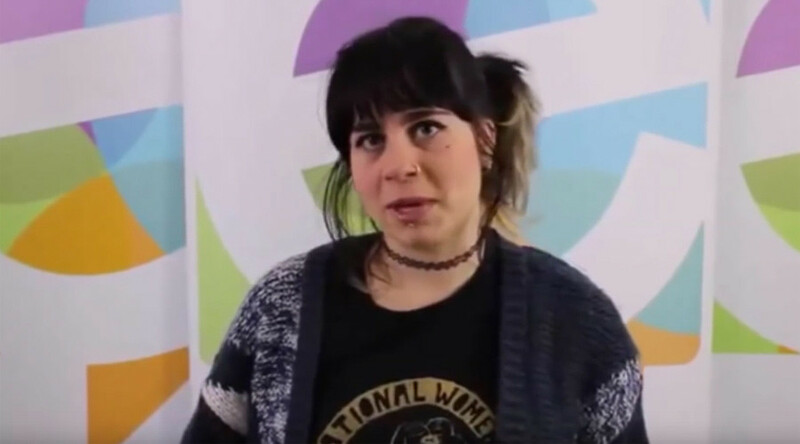 Goldsmith University student diversity officer Bahar Mustafa has been charged for allegedly posting a racist tweet using the hashtag #killallwhitemen. Mustafa, 28, from northeast London, first sparked outrage when she banned white men from attending a students’ union meeting intended for women from ethnic minority backgrounds. Mustafa, who claimed she received death threats after sharing her views, is due to appear at Bromley Magistrates court on November 5.
i think this #BaharMustafa thing is more to do with the fact that she threatened actual harm against tory members than #killallwhitemen. She faces two charges for alleged racial slurs. One charge is for sending a threatening message between November 10, 2014, and May 31 this year. The second is for a grossly offensive message sent via social media. However, critics argue Mustafa should not have been charged. Bahar Mustafa can say all the crazy third-wave horseshit she wants. Provided @dapperlaughs and @KTHopkins get the same freedom to offend. “Personally, yes, I think she should be fired. She shouldn’t be in a publicly-funded position with a hateful attitude like that,” he said. “But should she be arrested? No. She’s not a dangerous criminal, just a useful idiot whose head has been filled with progressive claptrap and who doesn’t realize how out of date her cultish ideology is,” he added. “Racism and sexism describe structures of privilege based on race and gender and therefore women of color and minority genders cannot be racist or sexist, since we do not stand to benefit from such a system,” she said.